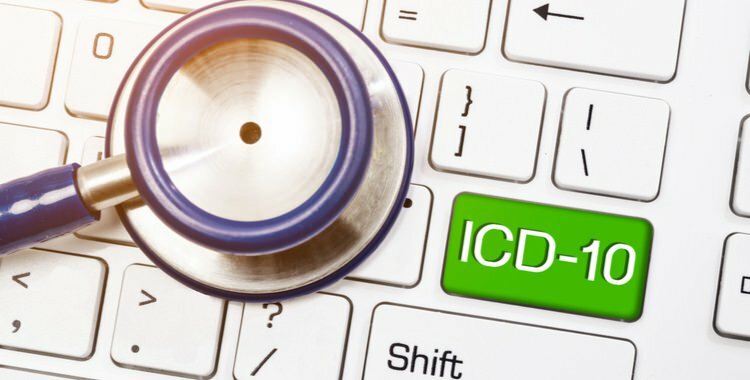 When the switch to ICD10 (International Classification of Diseases, 10th Revision) occurred officially on October 1, 2015, many changes to the way coders have been assigning codes went into place. One of the changes is the addition of combination codes. A combination code is a single code used to classify two diagnoses, a diagnosis with an associated secondary process (manifestation) or a diagnosis with an associated complication. In the ICD10 Official Guidelines for Coding and Reporting, combination codes are identified by referring to sub term entries in the alphabetic index and by reading the notes in the tabular list. These combination codes should only be used when the code fully identifies the diagnostic conditions involved, or when the alphabetic index requires the coder to do so. Assigning codes to complex diagnoses can be quite difficult; it requires knowledge of all body systems and medical terminology. If you like a challenge and love research, you may be interested in a career in the Medical Billing and Coding field. Northwest Career College offers a blended program that allows you flexibility to choose when you study and take exams along with the benefit of classroom instruction meeting once a week. Call and schedule your personal no obligation tour today.